Alternatives are growing—with good reason. Investors are starting to see that alternative assets may help deliver sustainable, long-term returns. According to PricewaterhouseCoopers, global alternative investments may grow to as much as $15.3 trillion by 2020, up from $7.9 trillion in 2013.1 The adoption of new technology is enabling this growth. There’s a good chance your current clients may be interested in alternatives. Investors are looking to alternatives to diversify their portfolios and potentially generate higher returns. 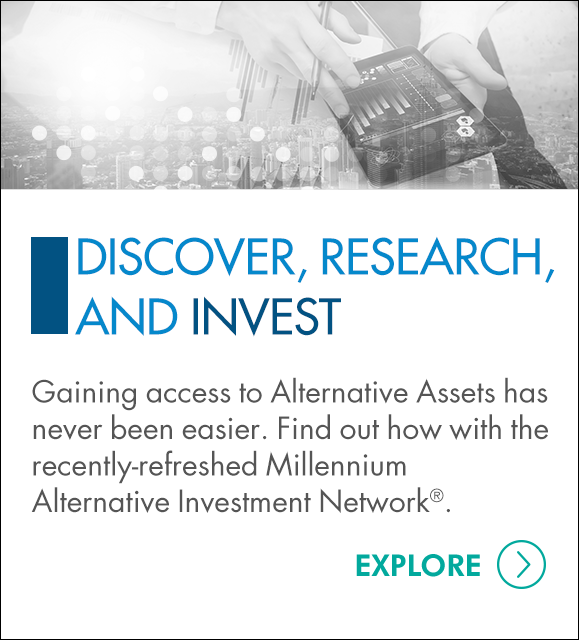 But while investor interest in alternatives is high, relatively few have made the leap to investing in alternative categories. According to Millennium Trust survey data, 37% of high-net-worth investors are moderately or extremely interested in investing in private equity, but only 25% have discussed it with their advisors*. Interest in tangible alternative assets like real estate and precious metals is especially high: 63% of investors show a high level of interest in real estate, and for precious metals that figure is 50%*. These types of assets, which you can see, touch and feel, may be more familiar and comfortable options for clients still on the fence about holding alternatives in a self-directed IRA. You’re in a position to transform client fears about risk into excitement for the ways risk can be potentially managed to their advantage. Your clients may know that alternatives have a reputation for being risky, but what they should also keep in mind is that not all alternatives are the same. With your expertise in their corner, risk transforms into a tool to gain exposure with an aim of growth. And, with the traditional markets more correlated than ever, alternatives can serve as a ballast during downturns that primarily affect stocks and bonds. Traditional barriers to entry are vanishing for independent advisors and wealth managers. While larger financial advisory firms have long had access to a broad range of alternative investments, it has traditionally been more difficult for independent financial advisors or wealth managers to find a seat at the table. Technology is now leveling the playing field, allowing independent advisors to more easily access private investment opportunities in hedge funds, private equity funds, venture capital funds and more. This is bringing more types of assets within reach for more investors. Administrative hassles associated with offering alternative investments can be sidestepped. By taking care of administration and reporting, independent custodians work to simplify the alternative-investment experience for advisors and clients. Custodians understand the complexities of holding alternatives within retirement accounts. And they offer transparent quarterly reporting and real-time data to inform the decision-making of portfolio managers and account stakeholders. Talk to your clients about how a self-directed IRA can be a vehicle for investing in alternatives. Then get in touch with an experienced independent custodian who can make your work easier. 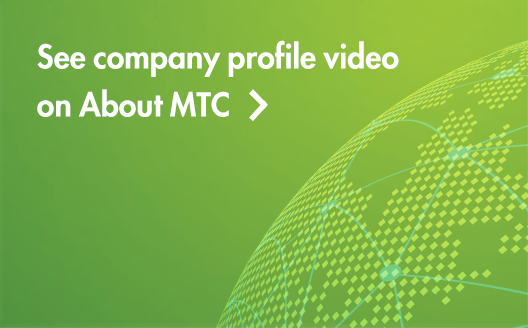 Millennium Trust Company performs the duties of a directed custodian, and as such does not provide due diligence to third parties on prospective investments, platforms, sponsors or service providers and does not sell investments or provide investment, legal or tax advice. 1PwC, "Alternative Asset Management 2020"
*Based on a survey of 500 individuals ages 30 and up with household income of $200,000+ who have invested in stocks, bond or commodities through an IRA or SEP-IRA.